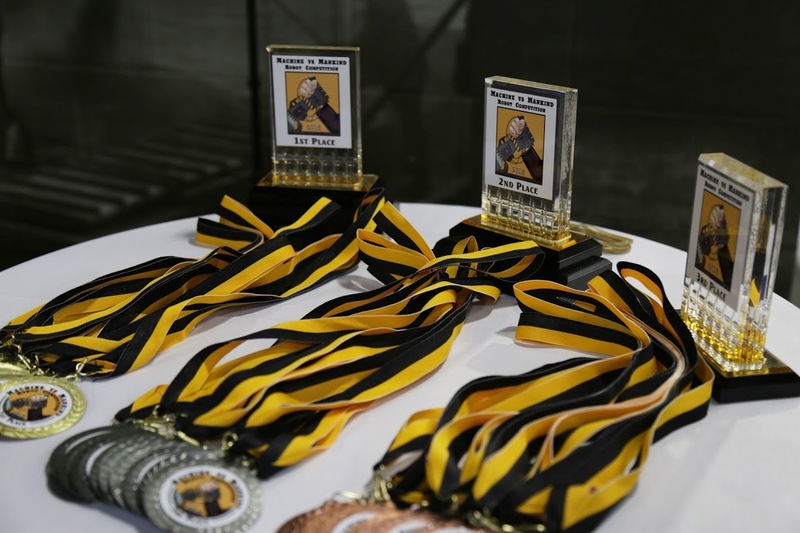 The BETAS (Buffalo Emerging Technology Awards Showcase) recognize and celebrates WNY's organizations and individuals that set the standard for technological innovation and implementation, workplace culture, and industry activism. It is such enterprising work done every day that feeds economic development and technological excellence within the Buffalo Niagara region. 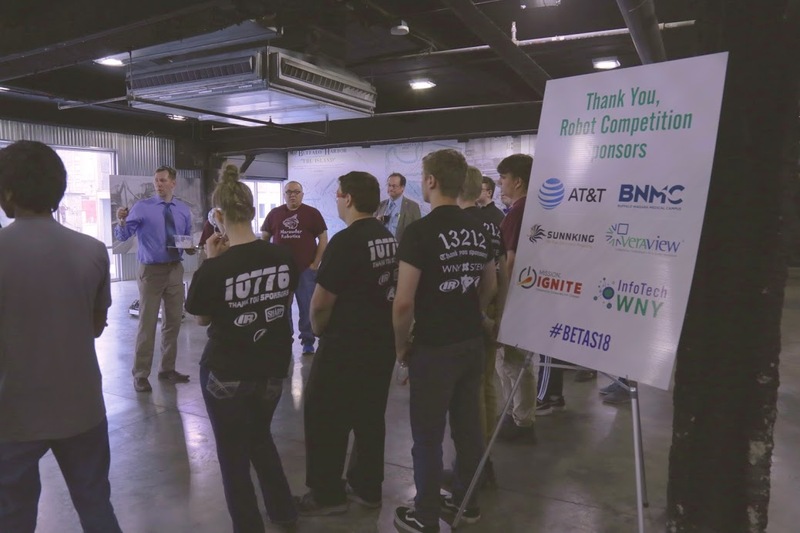 During the BETAS we feature WNY IT companies in the Technology Showcase leading into the awards dinner ceremony and after party. 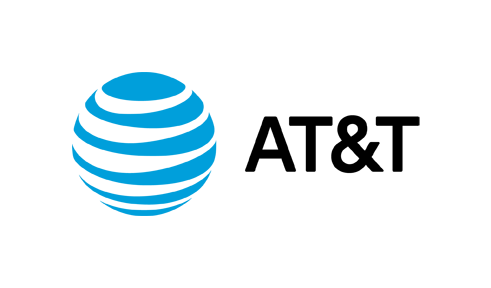 Click below to become a Sponsor of InfoTech WNY. Sam Marrazzo - Buffalo Niagara Medical Campus, Inc.
Brian Lehman – EmergenceTek Group Inc.
Louise Kowalski, Professor and Information Technology Chairwoman, SUNY E.C.C. 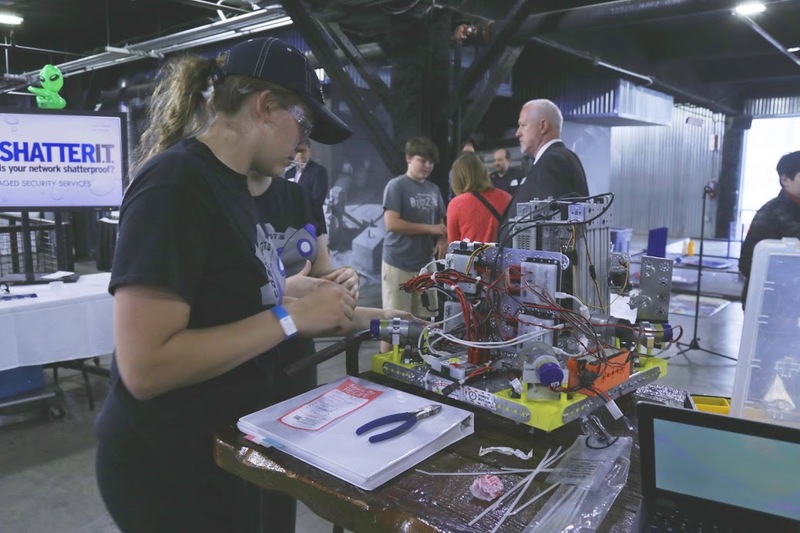 Description – nine local High Schools competed during the Technology Showcase in a dedicated area on the 2nd floor of RiverWorks. There was about 80 students and parents on-site during the competition. During the Technology Showcase and Robot Competition, there was also larger Robots available for guests to try out.